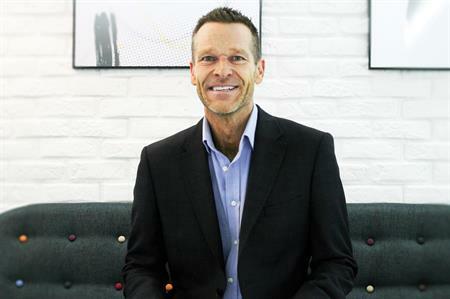 David Bletso joins from IPG Mediabrands as part of the agency's management team. David Bletso has joined brand experience agency 2Heads as its global chief financial officer, a key part of the management team. CEO of 2Heads Pepe Parra said: "David’s experience will bring more commercial thinking across the business and support our growth across the globe. I am really excited to have David join the business to further evolve our strategic position within the global market." Bletso will work with all the department heads on commercial strategies, legal and contractual items as well as reporting standards and processes so 2Heads can support the future growth of key client accounts. Bletso added: "I’m really excited to be part of the 2Heads team. I relish the opportunity to immerse myself within the business, collaboratively devising and implementing commercial strategies to drive business growth and success."